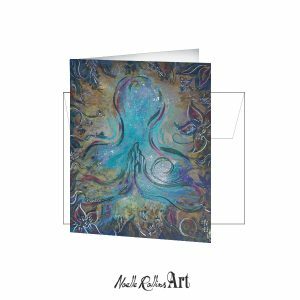 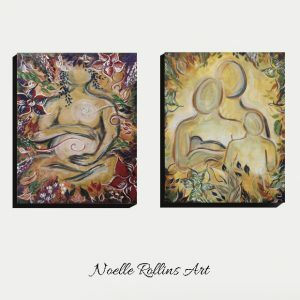 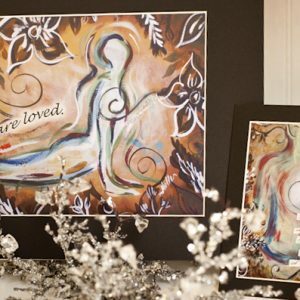 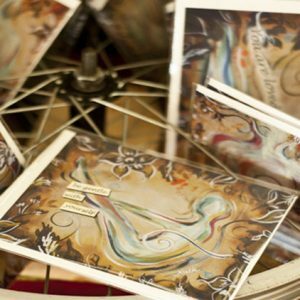 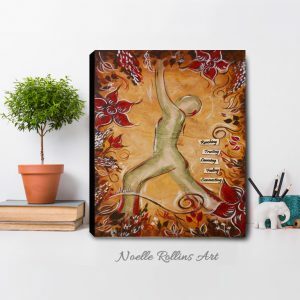 Soulful Yoga artwork and gift. 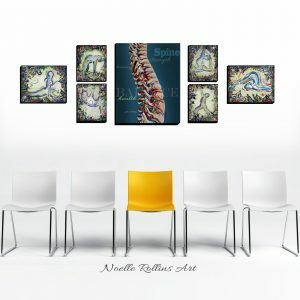 Wholesale collection. 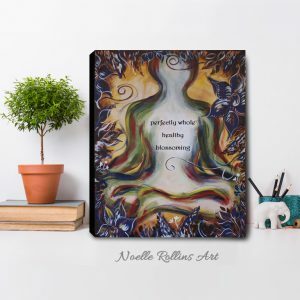 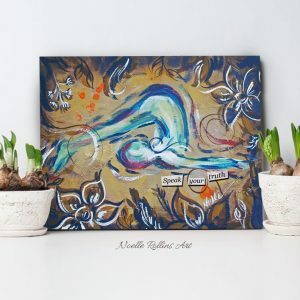 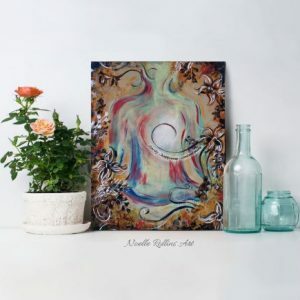 Soulful Yoga artwork series has been created to assist in the mind, body, and soul connection. 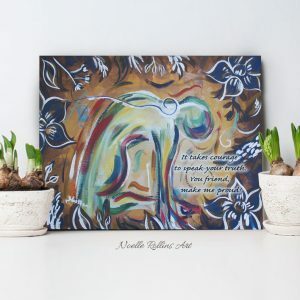 Noelle combines insightful messages with color accents in each piece that are inspired from yoga poses and the chakra activated by that pose. 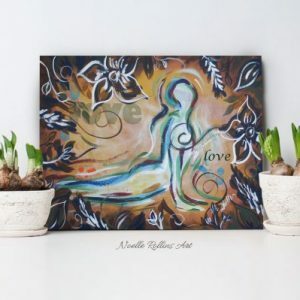 This yoga and meditation themed artwork is offered in a variety of print sizes, price points and styles making it versatile enough to fit in homes, offices and studios for personal or professional settings. This artwork is great for retail shops, natural health practices, yoga studios, chiropractic practices, reiki and acupuncture practices and more.